Ashmere Construction is a family run company, specialising in property renovation in Harlow, Essex. As we are based near the area we are able to complete work in Harlow and the surrounding area quickly. We undertake various types of property renovation or refurbishment projects. A typical renovation project may be a property that needs updating often not being touched for many years. Also the requirements of family life changes and renovating a room or entire house can fill the needs of the modern family. We remodel detached, semi-detached or terraced houses to adapt to your family needs. This might involve new living areas and working space which we can often create by alterations to existing walls and windows in your property. Our property renovation team can assist in redesigning your home with a new bathroom, kitchen or open plan spaces. We carry out complete renovation projects from stripping out interior wall and floor coverings to design and installation of kitchens and bathrooms. 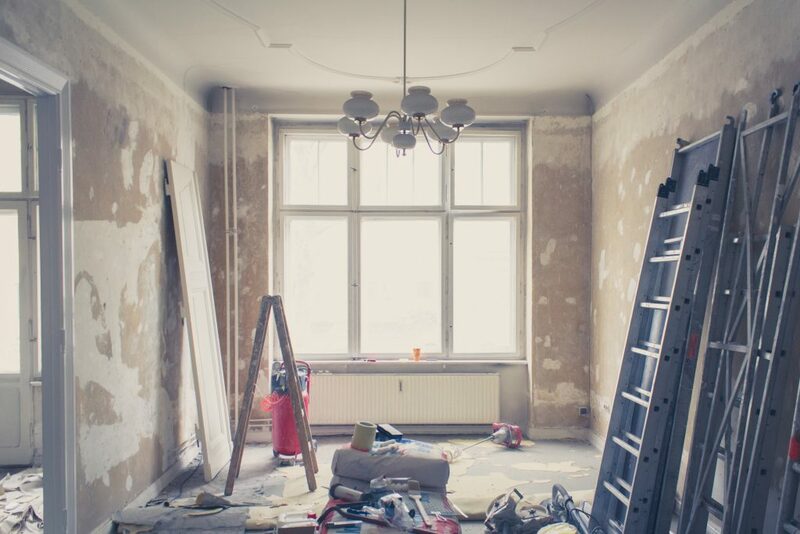 This may include removal and rebuilding of partition walls, windows and roof works as well as new electrics and plumbing to create a modern or contemporary renovation of your property. See examples and read more about our renovation services. Our experienced tradespeople can cover all aspects of your property renovation to ensure a smooth process from start to finish. Contact us today to get started on creating your dream property. This entry was posted in Services and tagged harlow, property, renovation.